The new Fenix TK16 is sure to catch the eye of those looking for tactical gear, the avid hunters, and generally any flashlight enthusiast. The Fenix TK16 LED flashlight integrates functionality and perofrmance, empowering it as a reliable and indispensable tool in emergency and tactical situations. This LED light is the firt to feature Fenix's new Dual Tactical Switch for one-finger operation and instant access to strobe and momentary-on functions. 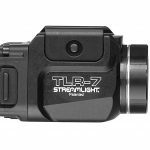 The TK16 delivers four brightness modes, plus strobe, and can throw 1000 lumens of maximum output and far-reaching distance of up to 787 feet (240 meters). 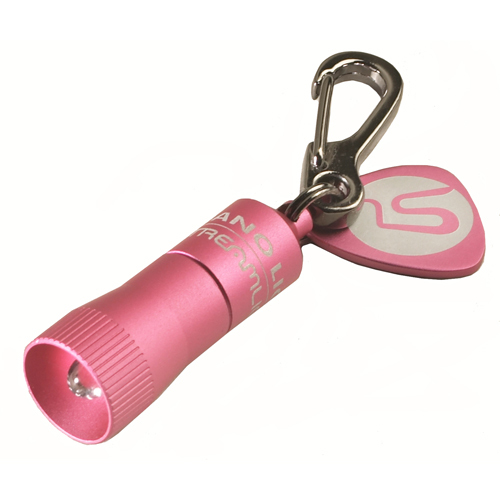 Key design elements include a strike face bezel, grip ring, body clip, and the reliable Dual Layer Body. The new Fenix TK16 is sure to catch the eye of those looking for tactical gear, the avid hunters, and generally any flashlight enthusiast. The Fenix TK16 LED flashlight integrates functionality and performance, empowering it as a reliable and indispensable tool in emergency and tactical situations. This LED light is the first to feature Fenix's new Dual Tactical Switch for one-finger operation and instant access to strobe and momentary-on functions. 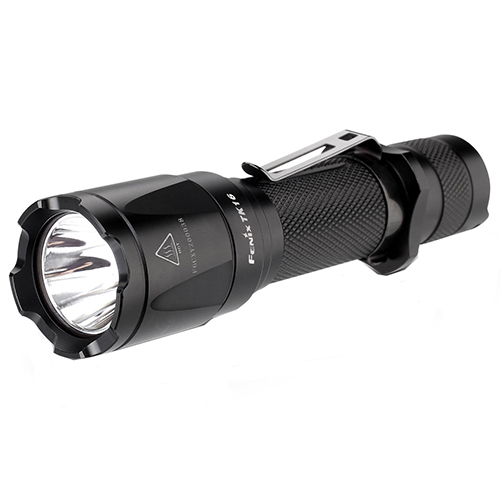 The TK16 delivers four brightness modes, plus strobe, and can throw 1000 lumens of maximum output and far-reaching distance of up to 787 feet (240 meters). Key design elements include a strike face bezel, grip ring, body clip, and the reliable Dual Layer Body. 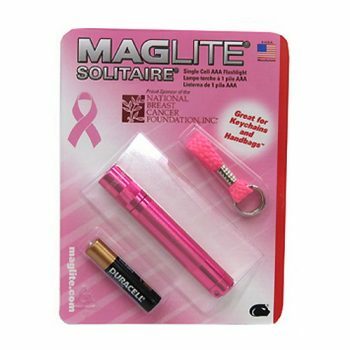 – One rechargeable 18650 battery (accepts Tenergy, Fenix ARBL2M, ARBL2, ARBL2P, or ARBL2S). Each has a different mAh. The higher the mAh, the longer the runtime between charges. 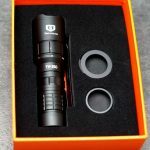 Be the first to review “Fenix Flashlights Fenix TK Series 1000 Lumens, CR123/18650, Black” Click here to cancel reply.